We J K DENTAL HOSPITAL ORTHODONTIC & IMPLANT CENTER are the leading team in modern dentistry today. We started as two dedicated individuals who share the common idea of being genuinely concerned to provide luxurious dental treatments with maximum comfort. We will provide you a dazzling smile using the finest materials available, the very latest in cutting-edge technology, and the most advanced skills and services with eco friendly ambience. You will definitely like our spacious establishment with state of art interior. You will receive a truly remarkable, relaxing experience while we focus on your comfort. Our dynamic team believes in delivering the best quality treatment with cutting edge technology. We always try to make your treatment as comfortable as possible. J K DENTAL HOSPITAL is your one stop solution for complete family dental care. We at J K Dental Hospital follow 'Go Green' protocol where we use paperless practice in daily routine.! 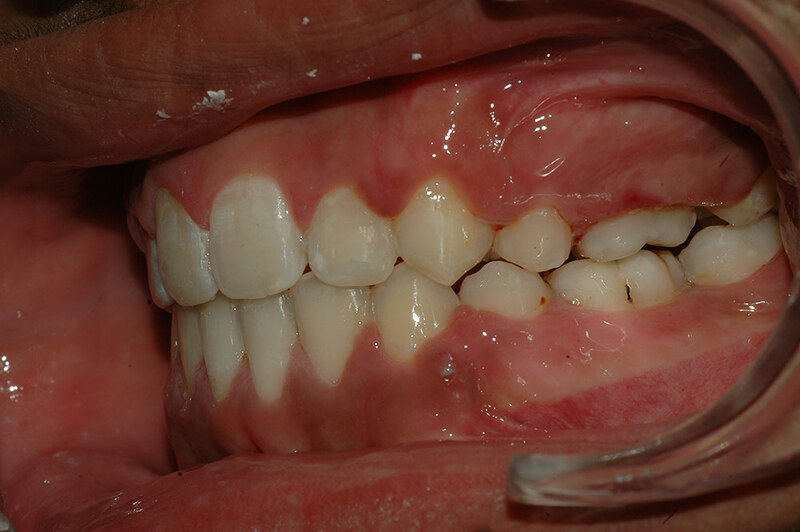 No use of mercury in Modern Dentistry. Strict sterilization protocols for instruments. 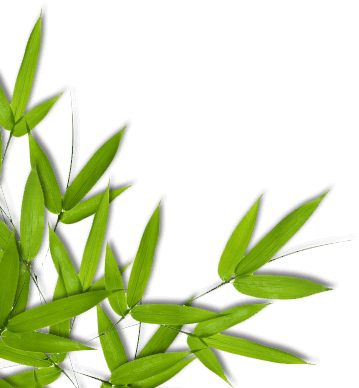 Indoor plants which absorbs radiation and provide pure oxygen. Visit us to have the feel of "Eco-Friendly" Dentistry. Braces and aligners are used to correct bad bites or malocclusion (crocked or crowding teeth). A dental implant is an artificial tooth root that is placed into your jaw as a replacement tooth or bridge. While traditional dentistry focuses on oral hygiene and preventing, diagnosing and treating oral disease. At J K Dental Hospital we provide you dental treatment which is exclusively planned for you according to your need. A positive attitude goes a long way with Dr. Keval Patel. His friendly nature will surely make all your fears go away. 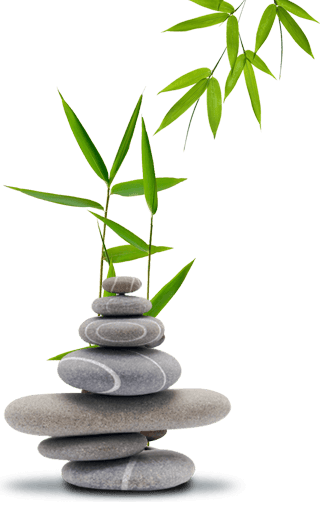 If you’re looking for kindness and compassion, then let Dr. Jinal Patel manage your wellness and healthcare. Visited J K Dental for bleeding gums. I had such problem since 5 years but was afraid to visit dentist. Dr Keval explained how delaying the visits worsen my gums health. But he assured me by performing small procedure my gums will be healthy. Visited him multiple times. He cleaned my gums and also put some kind of grafting material also to regenerate bone in particular areas. Visited him today after 6 months. He said my bone is healthy and gums don’t bleed now. Excellent clinic, nice furniture , neat and clean, lift approach, parking facility , located on main highway. I was on project tour in Gujarat for 10 days and I injured my front tooth while opening pepsi bottle with my teeth. One tooth got loose, but unfortunately it was 11 in the night. I was not famiier with the locality I was staying in. But my friend searched nearby Dentsit and just gave a call. Fortunately Dr Keval picked up the call and told me to visit the clinic. J K Dental Hospital is on the main highway and very easy to approach. Very nice parking space and lift approach .Sir had already came when I entered the clinic. Sir , checked up and said not to worry. One of my tooth got dislocated from the original position. 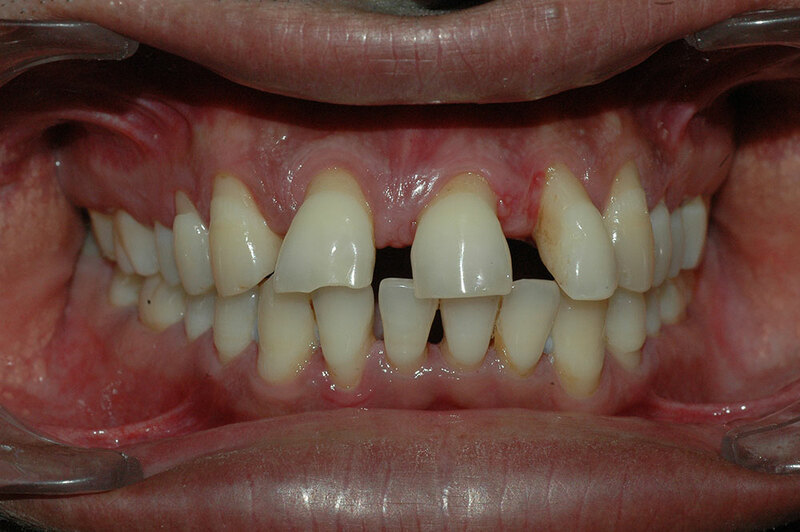 Sir suggested to get the splinting done for 30 days after repositioning the tooth into correct position. I said ok sir . proceed but please give me anesthesia before proceeding. He laughed and said you don’t worry . 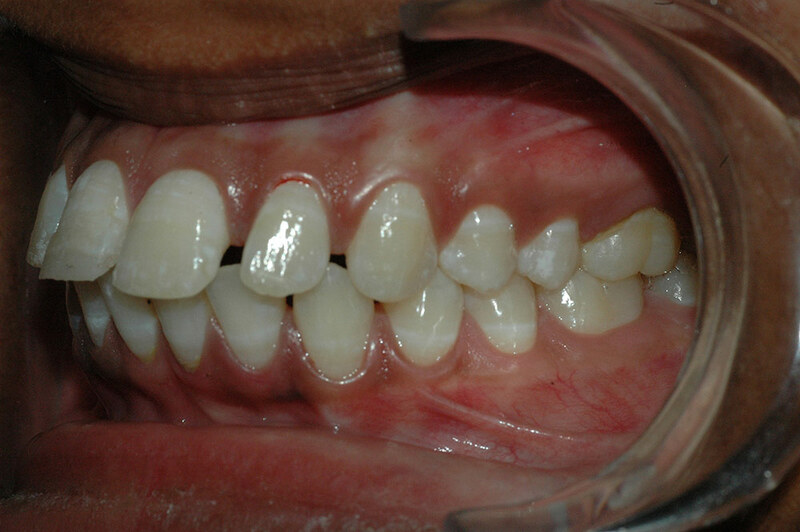 he performed whole procedure and fixed the tooth in correct position and splinted it . after 45 mins he said ok rajesh have a look .! I was surprised to know he performed whole procedure without giving me anesthesia. I explained him I am from Andhra Pradesh and was here on project tour. He said to contact my family dentist after 30-45 days and get the splint removed. His immediate response not just saved my tooth but he got a lifetime companion. 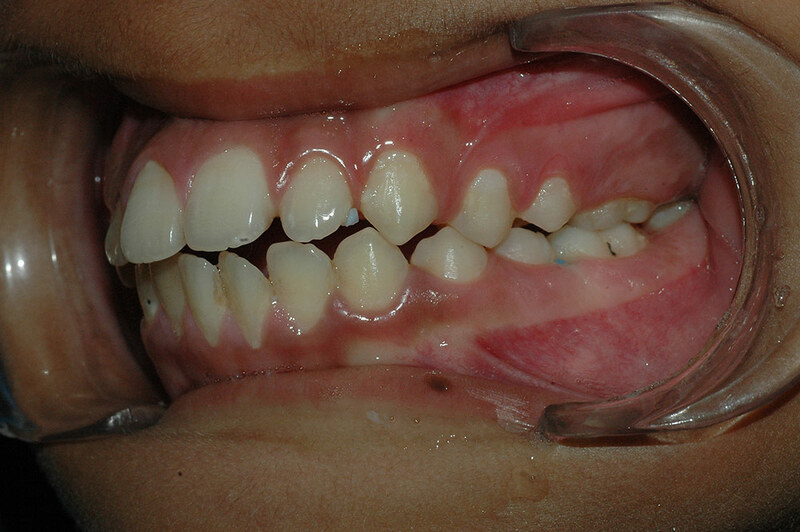 Guys do visit J K DENTAL HOSPITAL for smallest query. Saw this type of Dental Clinic for the first time. Huge and spacious. Royal interior , neat and clean with large carpet area. Started braces treatment in J K DENTAL HOSPITAL as my friend is also getting treated by Dr Keval . Happy to say till so far in 7 months, I have achieved best smile. Doctor says I still have to wait for few more months. Both the doctors are great and friendly. I feel spreading beautiful smile is the noblest cause ur doing sir. ***** to Dr Keval , clinic ‘s ambience , cleanliness, interior. Got kicked by my father to get my teeth cleaned(being the tobacco chewer my teeth were stained). Immediately googled for dental clinic around me. Simply went to the clinic with best ratings. Went there and told doctor to remove my stains immediately. He said to do it in 2 sittings as it would be comfortable for me. I said forget comfort sir, lets do it in single sitting. Doctor laughed at me but started the treatment. After doing hard works for 90 mins he simply shown me mirror. I casually looked into mirror and I got surprised to see pearl white teeth . not even a single stain was left. I literally did a handshake with the doctor and said ok sir, im happy. Doctor said wait, im not. He made me sit for another 10 mins and did polishing. I thanked him and walked into my home proudly in front of my dad. Party is on me doc.! 5/5 Ratings. I have been knowing Dr Keval since 7 years but got chance to visit him few days back due to my pain. Had a pain in lower teeth as I broke my tooth while playing cricket. Dr Keval checked and said I need a filling. Already having a silver filling in my back tooth I got worried about the esthetics. He said not to worry. And started to reconstruct the tooth. When I saw final result I was so happy to see my tooth. Even I was not also able to differentiate between the teeth. But again next question popped in mind was the strength of the filling . He said not to worry and continue my routine lifestyle. And I admit it is the best treatment I got . 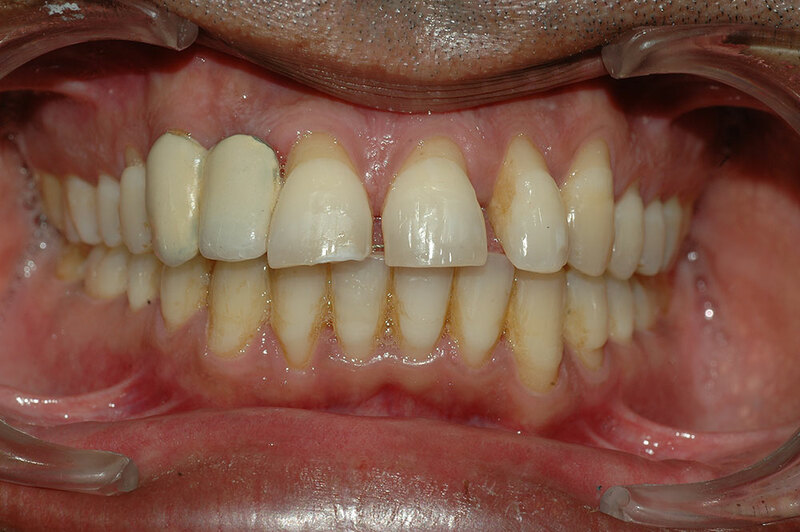 Later we replaced old silver filling into composite filling. Now im happy to say all my fillings are esthetic . No one can tell that I had a dental treatment in past. Keep doing best things Dr Keval . Had pain in lower teeth. Got the root canal done and got the cap also. No complaints . excellent practice. Excellent clinic setup. Would recommend Dr Keval to everyone . Had pain in upper tooth. Visited J K DENTAL HOSPITAL by the reference if my neighbor. Although doctor said tooth was destructed and cant be saved, Dr Jinal tried her best saving the tooth , but unfortunately we had to remove the tooth. Got Dental Implant in the replacement of that tooth. Dr Jinal’s nature is too good. Half of my anxiety went away just by talking with her. Got the best results with Dental Implants. My son also got his teeth cleaned. Got the bleaching done by Dr Jinal Patel. Excellent results , no sensitivity . J K Dental Hopsital comes on the way to my office, but never thought of going inside and getting treatment in 2 years. One day got free early and on my way to home I decided to stop by and visit the clinic. I must say the interior was lavish and the clinic was spacious. I have seen such dental clinic for the first time. 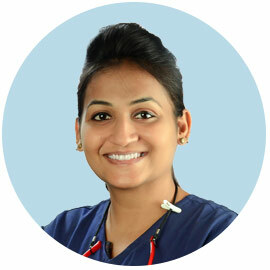 Earlier I have visited dentist for many reasons, but by entering j k dental hospital, my views towards dentist got changed, additionally Dr Jinal Patel ; her gentle voice and treatment made my bad breath go away. She did scaling (teeth cleaning) and all my bad breath is stopped now. Now I visit Dr Jinal twice a year for maintenance of good oral health. My wife is also regular visitor with me to j k dental hospital. Had broken tooth in the front side. Doctor repaired it with cement and now I am fine. Even my friends can’t identify the broken tooth. Visited J K Dental hospital for opinion regarding snoring at night. I was always a loud snorer and I was sent to doctor forcefully by my wife. Doctor made me customized anti snoring device. Now I have been successfully wearing it for 4 months and now with that device , I don’t snore anymore. My wife is happier than me. Being a student I was not able to concentrate on my studies due to my tooth ache. My father took me to this dental clinic. Doctor checked and said I need braces. I was not sure to get the braces, because I had heard that braces are painful. 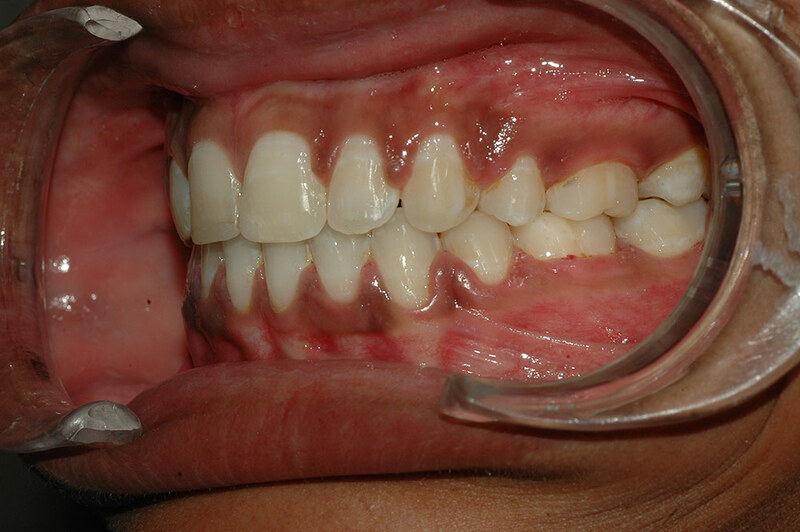 Dr Keval explained very gently that mild discomfort will be associated with braces and within 5 days it will go off. Anyway I got convinced and we started braces therapy and after 5 days today I am absolutely fine . I don’t feel pain anymore. I would definitely recommend braces and Dr Keval to everyone. I got the reference of this clinic from one of my friends as I was having mild continuous pain in front of the ear part. Earlier I have consulted many ENT surgeons but I didn’t get benefit of the treatments. So , I decided to go to dentist without any hope. Doctor suggested me to get one x-ray of my lower wisdom tooth. I said “ok, lets try this also”.! He examined the tooth and suggested to get the root canal of the tooth. I was afraid to hear root canal because my wife had undergone root canal in past and she suffered a lot. I denied to undergo root canal . but doctor suggested me it’s the best chancewe can take to sve the tooth, otherwise we have to remove the tooth(which I didn’t want). So we started with the root canal in wisdom tooth and from the first day onwards I started feeling lesser pain than earlier. On the forth sitting he finished root canal and gave crown in the next sitting. I would say “it was least painful and now after treatment I am feeling like never before.” I can eat from the same side also which I coudnt do earlier. Visited Dr Keval for sensitivity in my teeth. Was not able to drink norml water also ; but he explained whole procedure and mechanism to me and all my myths proved to be wrong. He did cleaning of teeth for 45 mins in 2 sessions and after 7 days now I can eat ice cream also. Dr Keval’s expertise helped me eating ice cream again. Thanks to him . Would definitely recommend family and friends to j k dental hospital. 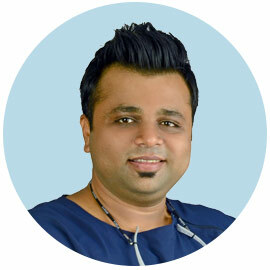 Dr. Keval Patel is amazing very professional. This dentist is awesome so gentle and caring, made me feel incredibly comfortable, I definitely recommend.